Green wall West of the pier! 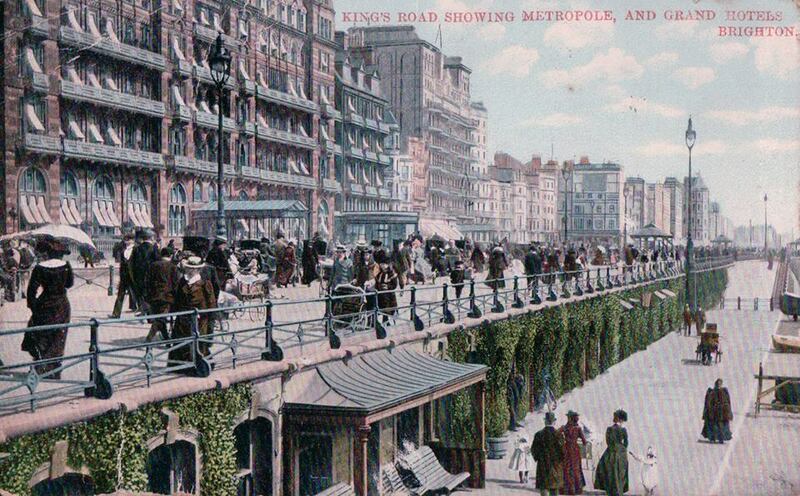 These postcards are the first I’ve seen that show green walls West of the pier, by the Metropole and Grand Hotels. Looks like ivy. 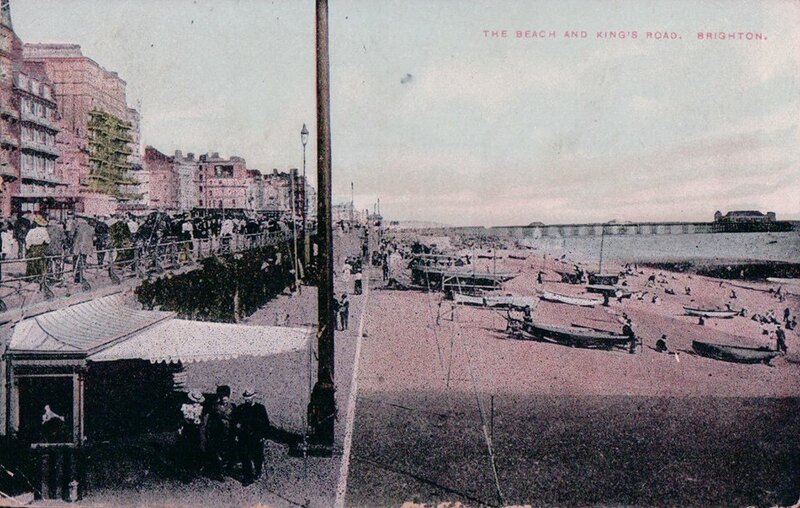 A new addition to the green history of Brighton (and Hove) seafront. This entry was posted in green wall, history and tagged Brighton, green wall. Bookmark the permalink.